Snapchat has experienced a big backlash since its redesign. Snapchat has caved in to demands to reinstate the old Snapchat look. Well, kind of. The self-destructing messages service is currently rolling out a new design to iOS users, undoing at least a few of the contentious changes it introduced with its previous redesign. 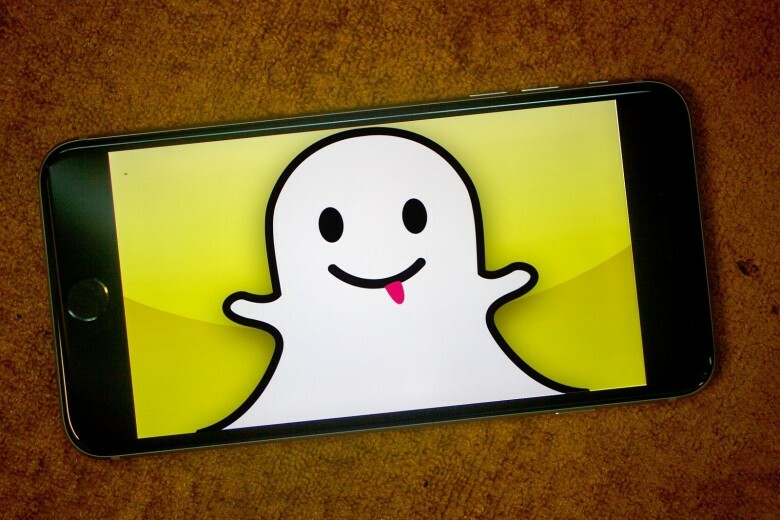 These changes include a revised layout which puts Snaps and Chats in chronological order again, just as they were before the company started messing around with Snap’s look and feel. The same is true with Stories from friends, which now (re)appear on the right side of the interface. Finally, the app opens in camera mode, just as it did before the redesign. Snapchat has had a tough time this year. Although very popular among its predominantly young user base, it has stalled in its growth. Late last year, Snapchat CEO Evan Spiegel announced that changes would be made to the app after Snapchat fell short of expected growth projections for the quarter. Will this latest redesign appease users? We’ll have to wait and see!